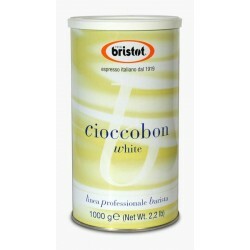 Bristot Cioccobon Hot Chocolate, 1 x 1kg Tin. £9.10 per tin, 23p per 25g portion. 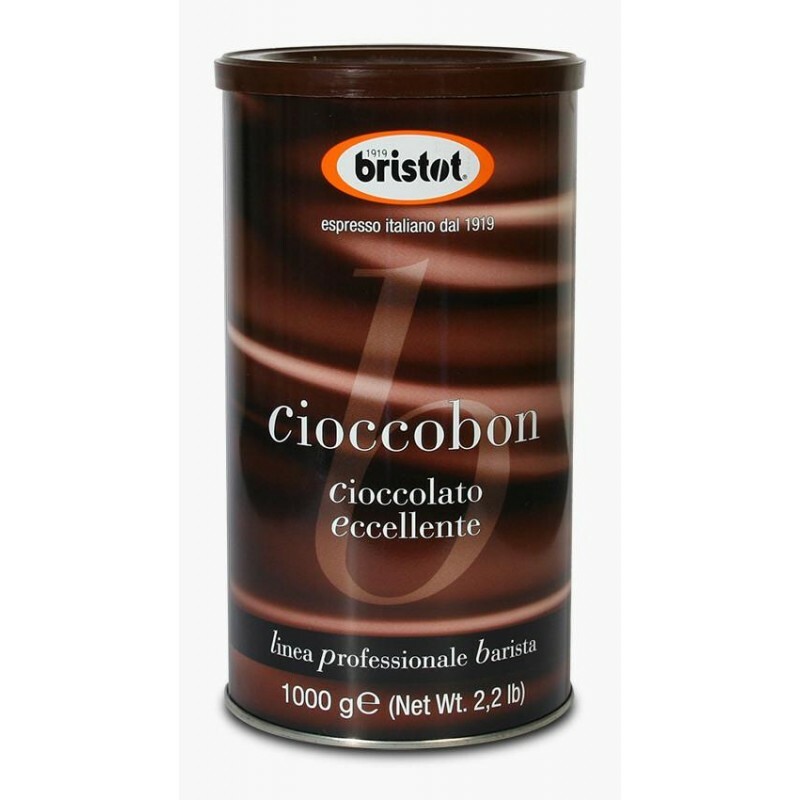 A premium Italian hot chocolate powder to make drinks and chocolate sauces with. 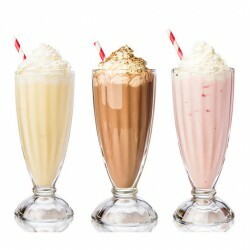 Exquisite chocolate flavour that thickens when heated with milk to create a truly luxurious chocolate drink. Mix 25g of powder with 100/120ml of milk. Stir and heat at a low temperature to thicken. Serve hot or warm, increasing or decreasing dosage according to taste. Does not contain GMOs. May contain traces of gluten. Ingredients: Sugar, Corn Starch, low fat Cocoa, flavourings, Salt.